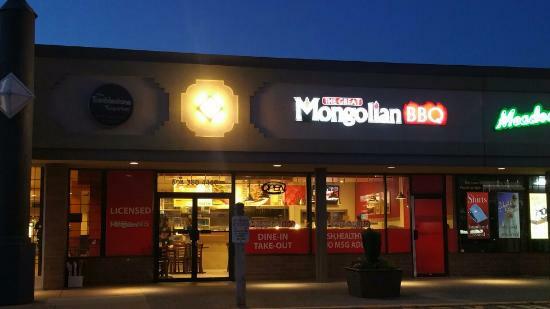 I love the Mongolian BBQ in valley fair mall. love the taste of rice (sauce), spring rolls and everything. I love the idea of how you cook the vegetables, and noodles. I highly recommend going to this restaurant. My family enjoys eating at this place. The food is fresh and lots to choose from. And the people who run it are extremely friendly and helpful. All around great experience. Freshly cooked meals that you choose your fixings. The vegetables, meats - Beef, Chicken and Pork. Two types of noodles and a good choice of sauces. The price is not by weight but by the size of the bowl - child size, Regular and Large. 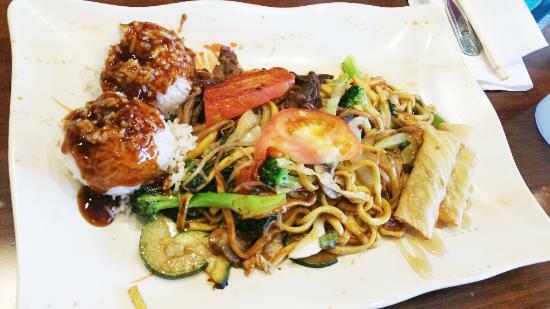 Get quick answers from The Great Mongolian Grill staff and past visitors.